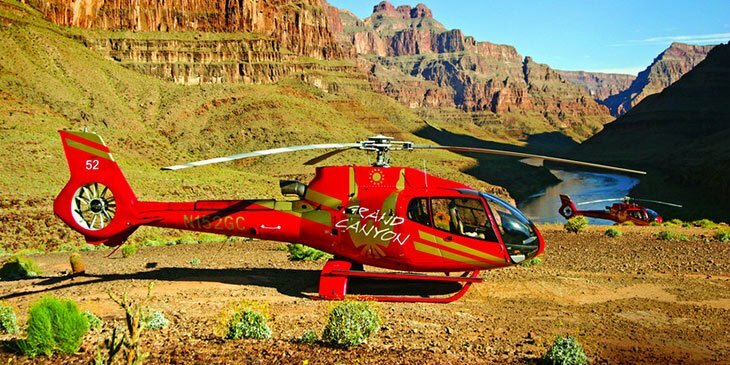 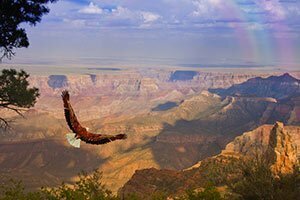 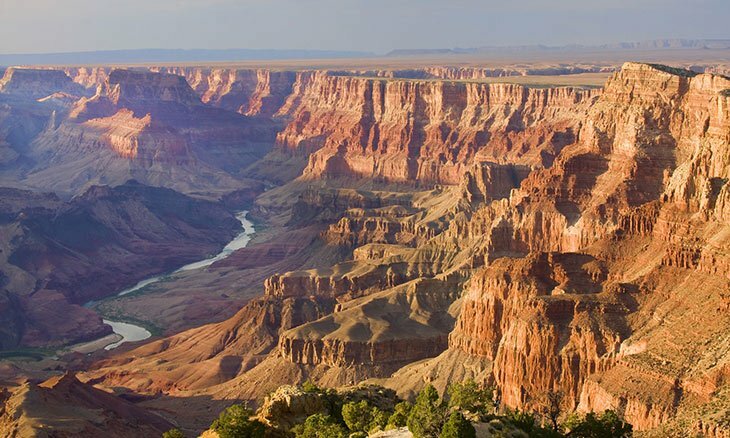 Since 1965, Papillon Grand Canyon Helicopters has held the title of the world's oldest and largest sightseeing company, flying an estimated 600,000 passengers each year on daily tours to the Grand Canyon and beyond. 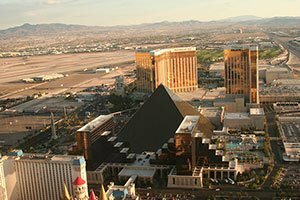 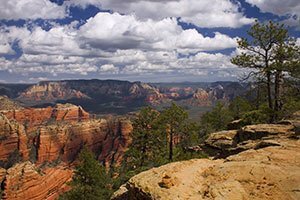 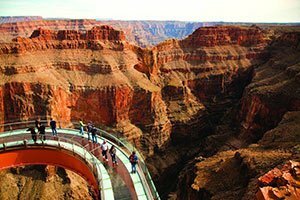 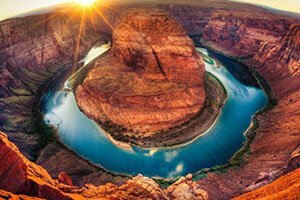 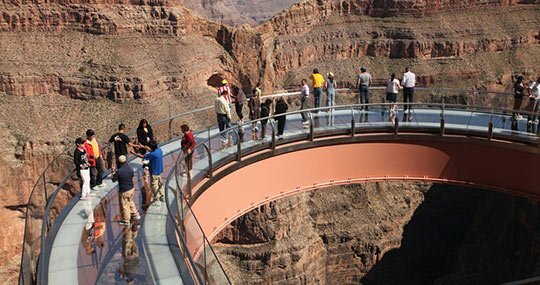 Discover spectacular sights of the Hoover Dam, Lake Mead, Monument Valley, Lake Powell, and of course unforgettable views of the Grand Canyon's multiple rims. 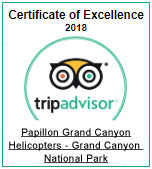 We at Papillon Grand Canyon Helicopters are proud to offer our guests an unparalleled perspective of one of the world's greatest natural wonders. 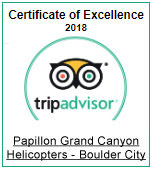 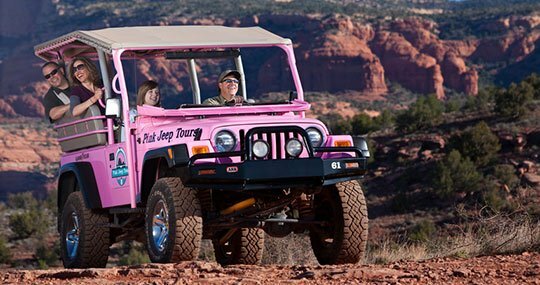 As member in good standing of the Tour Operators Program of Safety (TOPS), Papillon Grand Canyon Helicopters abides by flight safety rules and regulations that substantially exceed the regulations required by the Federal Aviation Administration. 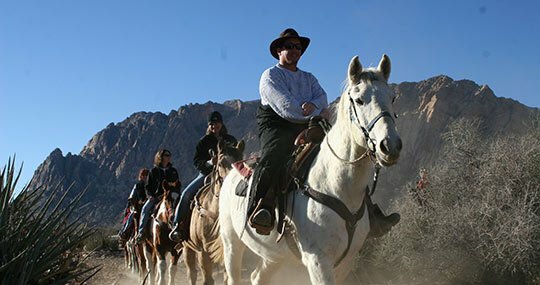 Additionally, the program infuses the safety mindset into the very culture of our company. 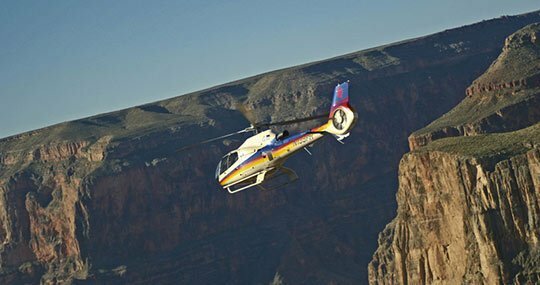 Customer safety is of paramount importance to every employee here at Papillon Grand Canyon Helicopters.